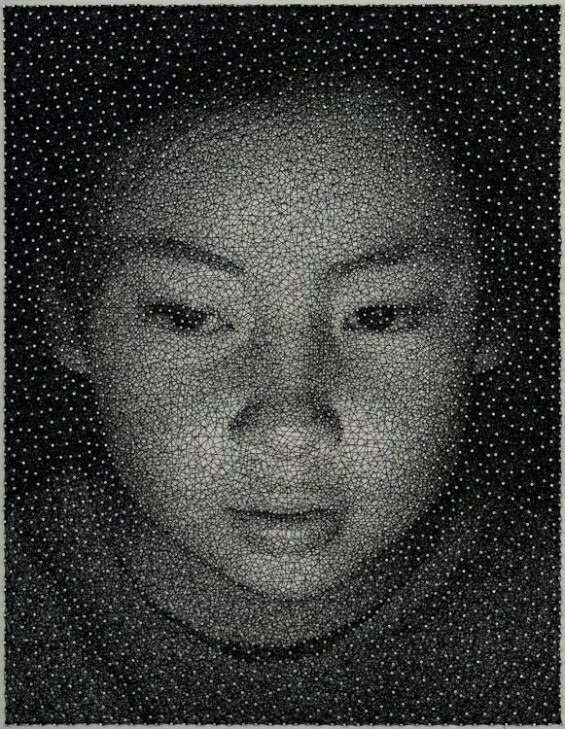 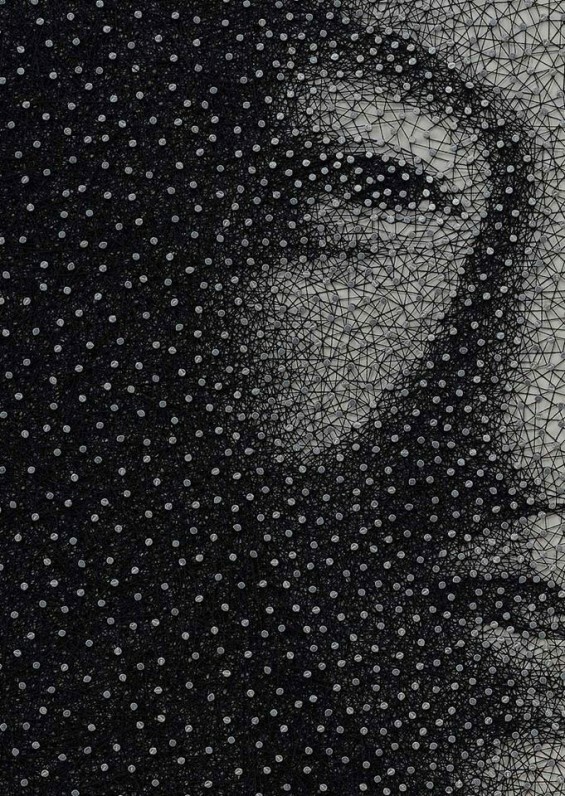 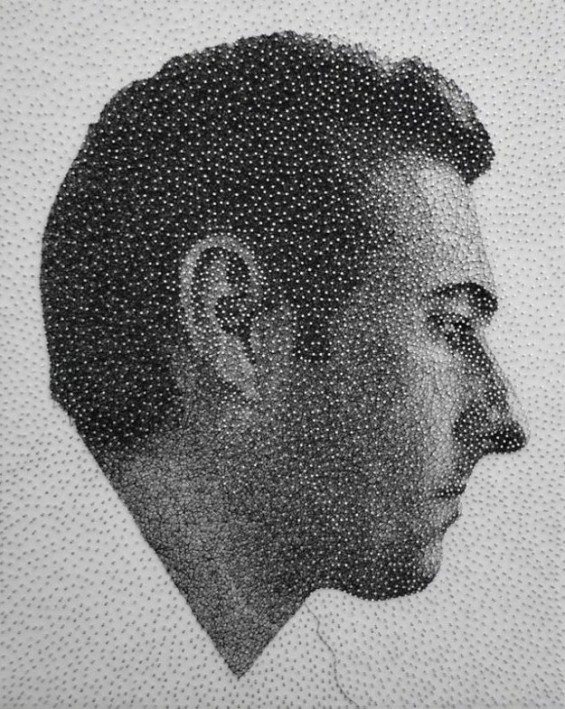 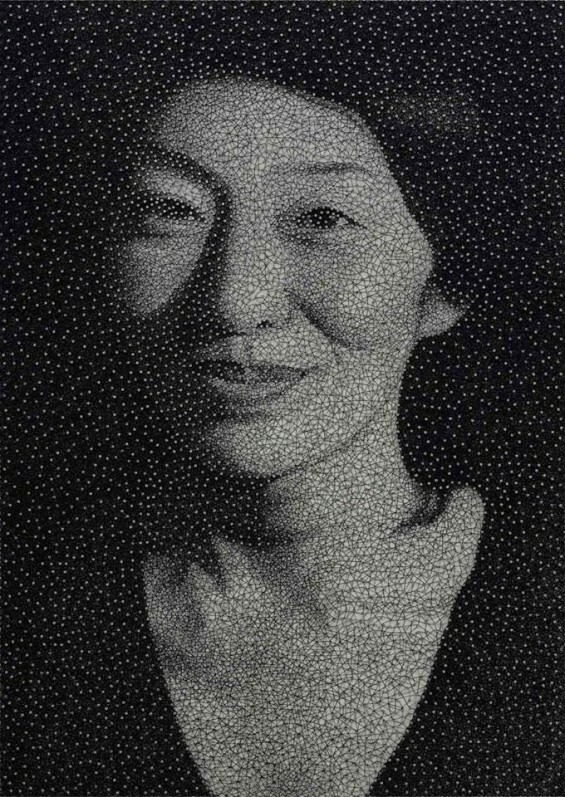 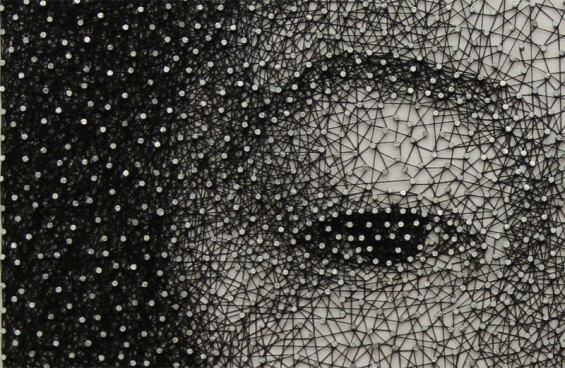 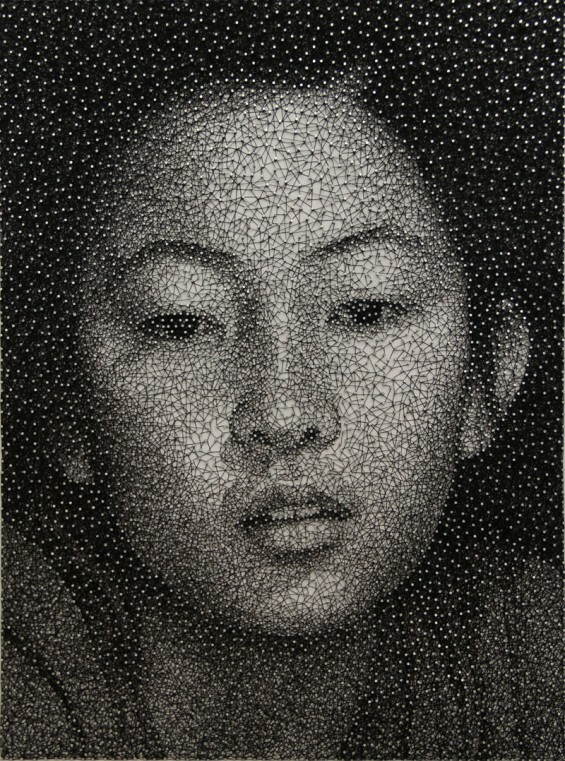 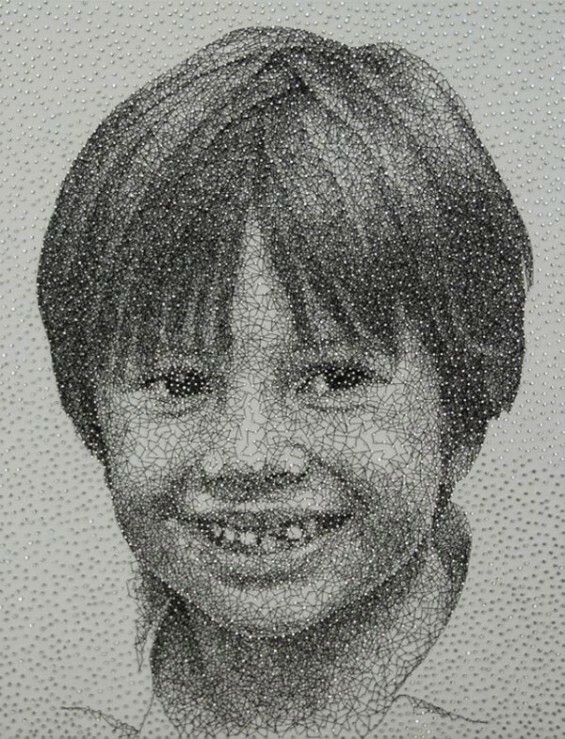 These impressive portraits by Japanese Kumi Yamashita were created out of thousands of nails and a single, unbroken thread. 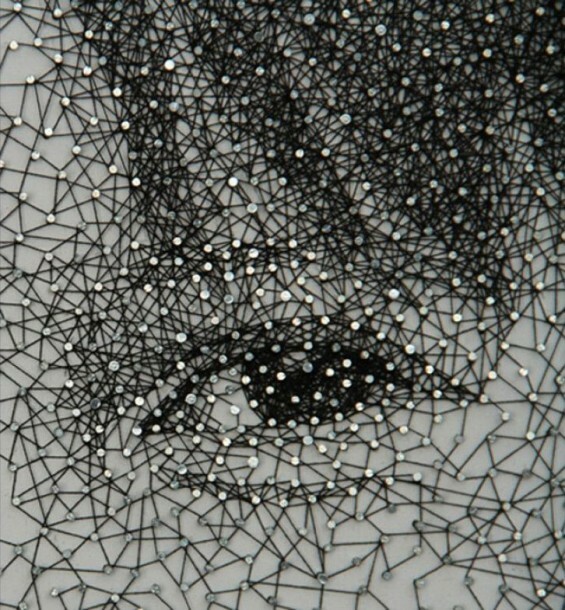 The talented artist, who once created amazing shadow art installations with light and shadow of materials such as paper, fabric and wood, used white panel, small galvanized nails and a single, unbroken sewing thread to create her new collection named Constellation. 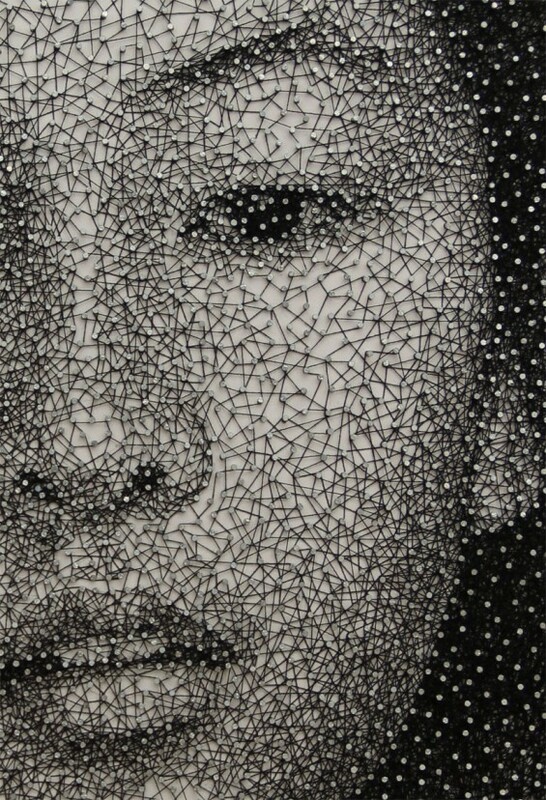 The artist’s works are on display at the National Portrait Gallery until February 23, 2014.